With a $10 coupon on Amazon’s page. Free shipping. This is the best deal on DNA sequencing that you can get at the moment. 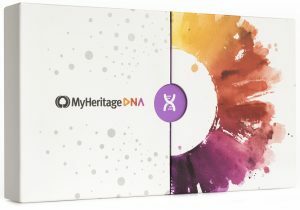 After you receive your ancestral information, you can download your raw DNA file and upload to https://DNAmystery.com to get health risks assessment for free. Free shipping, if you order 2 or more kits. 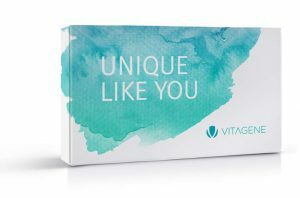 This is a cheaper deal, but you end up paying for shipping and Vitagene gives you way more information.